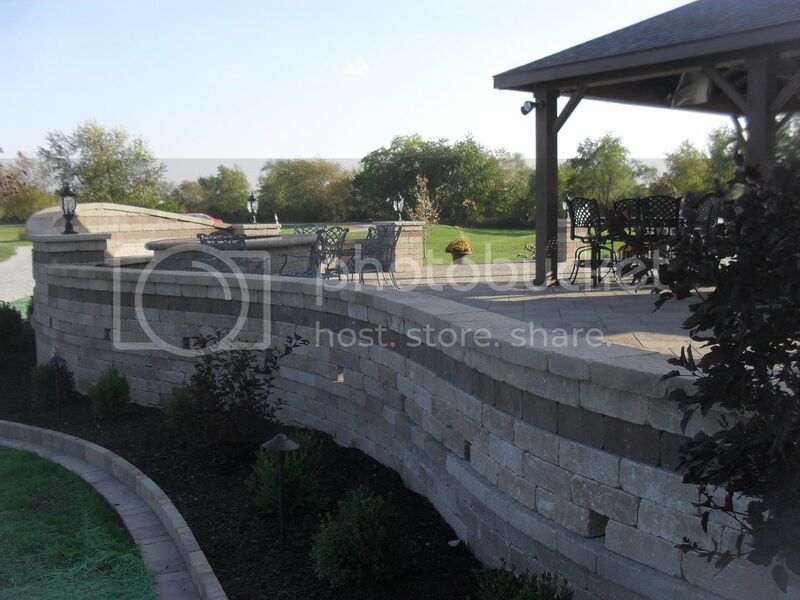 Dean's Lawn & Landscaping Inc.
About Dean's Lawn & Landscaping Inc.
Dean's Lawn & Lanscaping is a full service landscape company servicing Northwest Indiana and the Chicagoland area with over 20 years of experience. 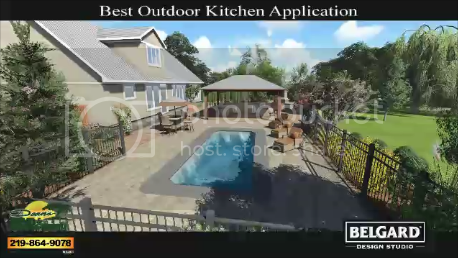 We are an expert landscape specialist company. We've helped a list of satisfied clientele including homeowners, small businesses and complex commercial properties. 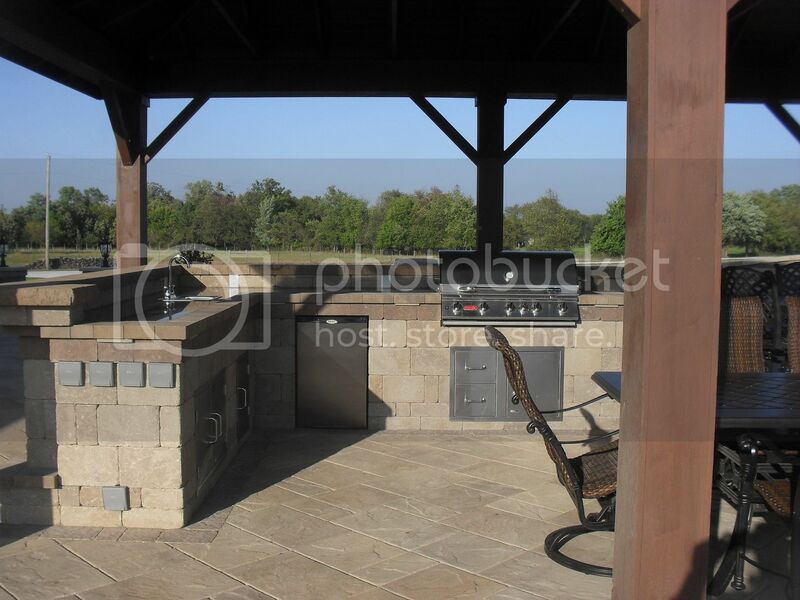 Our employees are certified chemical applicators and landscape installers. 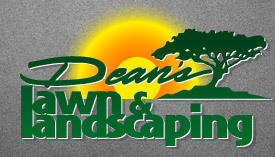 While others only promise, Dean's Lawn & Landscaping will enhance your property and go the extra mile. 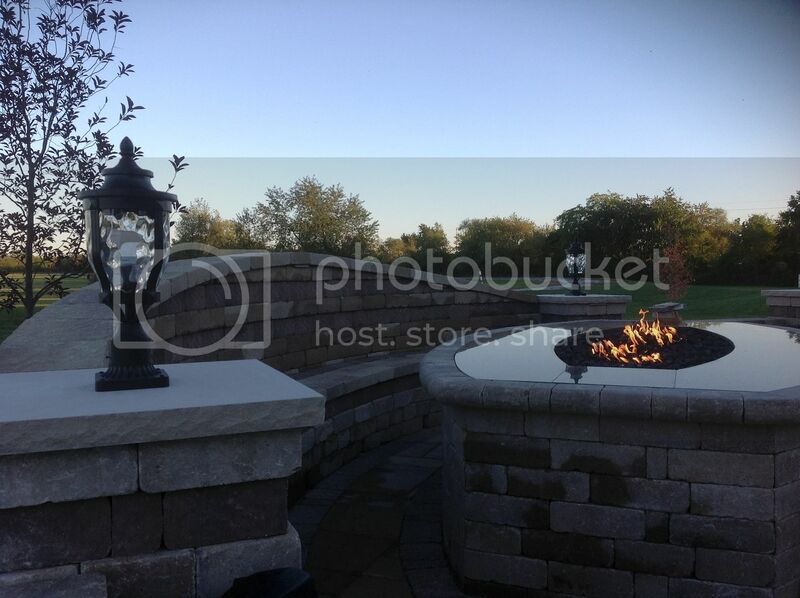 Creating beautiful outdoor living spaces is what we do. 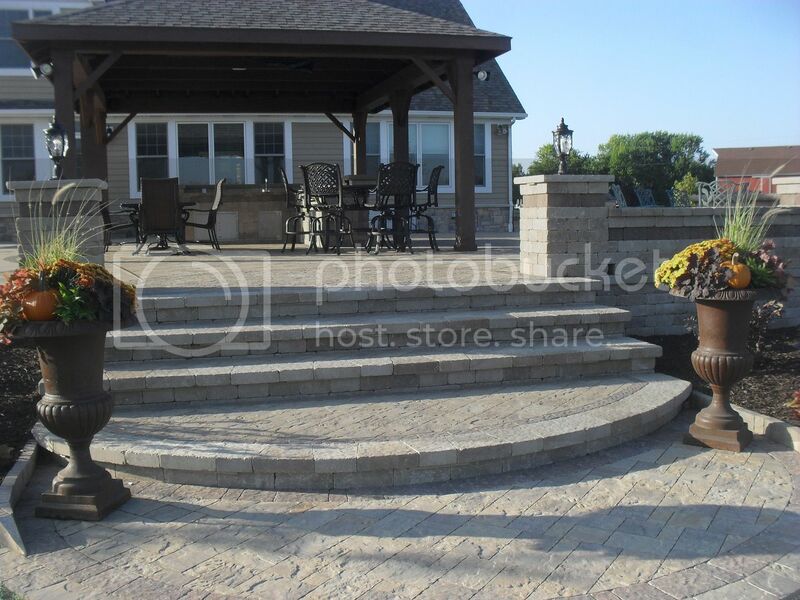 Our hardscape design and installation are extraordinary. 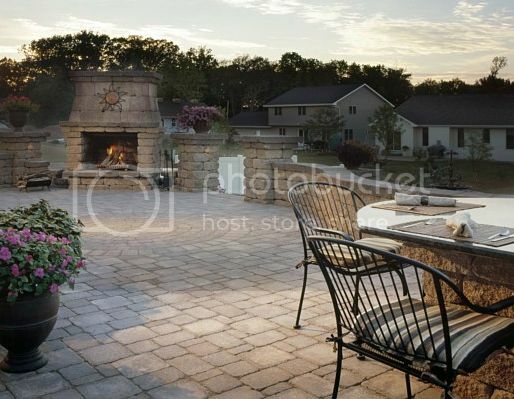 We have a 5 year written warranty on all brick patios, walkways and driveways. 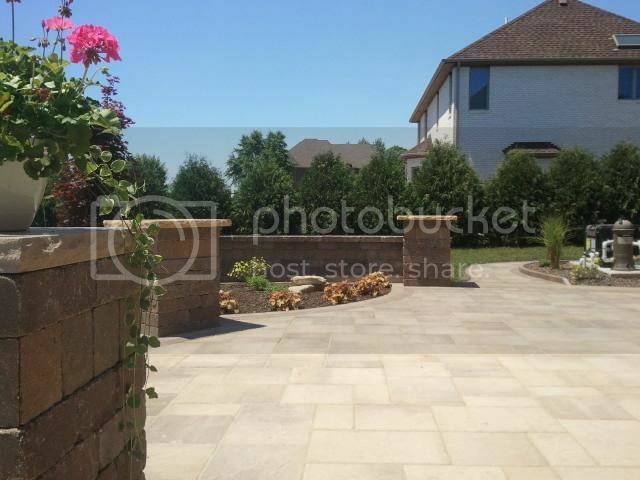 We have a wide variety of trees, shrubs, perennial and annual flowers, as well as many other lawn and landscape supplies and materials to fit your needs. 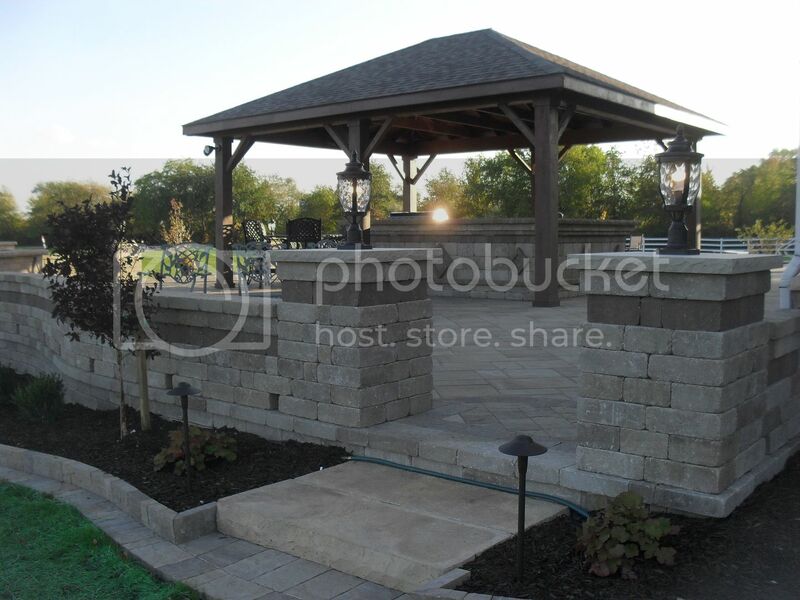 For more information visit our website or call us at 219-864-9078.